PRODUCT: Powers Fasteners T1000 Trigger Actuated Powder Tool. Price/each. Trigger-actuated, professional grade powder actuated tool engineered for high reliability, low maintenance and speed. 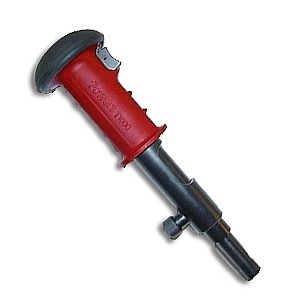 Its easy to use trigger mechanism makes fastening to concrete, block and steel simple. The tool uses 22 caliber powder loads.